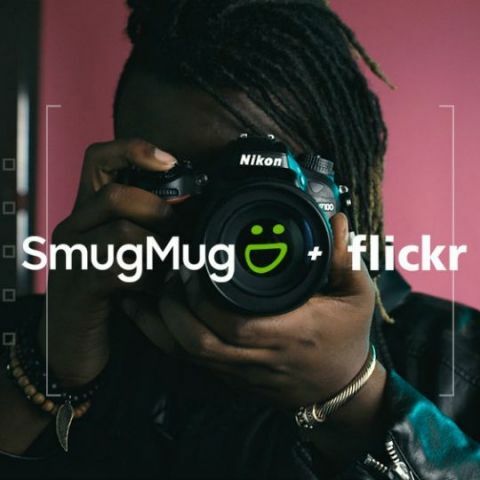 SmugMug, a company that allows photographers to share and sell their pictures as acquired photo sharing website, Flickr. Flickr was a bought by Yahoo back in 2005, but since the latter’s acquisition by Verizon, its fate has been up in the air. The CEO of SmugMug, Don MacAskill told USA Today that he’s committed to Flickr. “Flickr is an amazing community, full of some of the world's most passionate photographers. It’s a fantastic product and a beloved brand, supplying tens of billions of photos to hundreds of millions of people around the world,” MacAskill said. “Flickr has survived through thick-and-thin and is core to the entire fabric of the Internet.” The terms of the deal are not yet known. Flickr was overshadowed by the rise of other photo sharing platforms like Instagram. However, a core group of photographers still actively use the service. SmugMug’s services aren’t free and caters to those who are willing to pay for privacy and storage with multiple levels of subscription. MacAskill notes that the model works for the business as the company has never got to the point of running targeted advertising campaigns or sell their customer’s information. However, Flicker has a free model that works by showing advertisements. Although there is a “Pro” subscription model that removes the advertisements for a fee. MacAskill notes that he still isn’t sure what his plans for Flickr are. “It sounds silly for the CEO not to totally know what he’s going to do, but we haven’t built SmugMug on a master plan either. We try to listen to our customers and when enough of them ask for something that’s important to them or to the community, we go and build it,” he said.